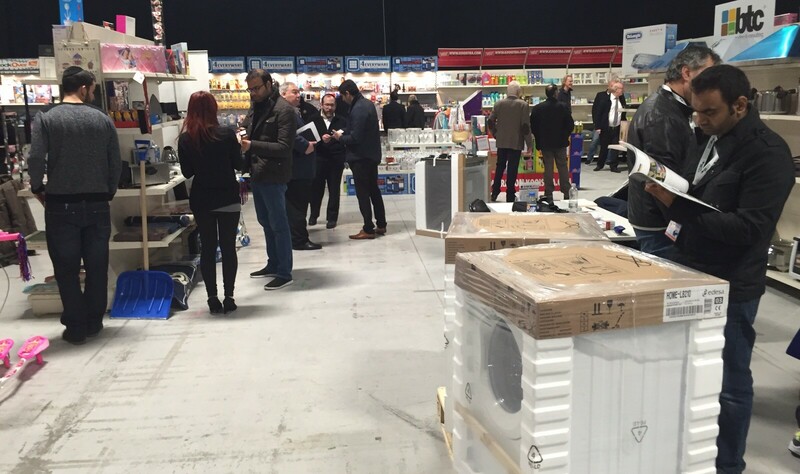 The first day of the first edition of the Eurotrade Fair in Manchester is very successful! The offer of the exhibitors is very large, varied and of high quality. People are making good deals and new contacts! 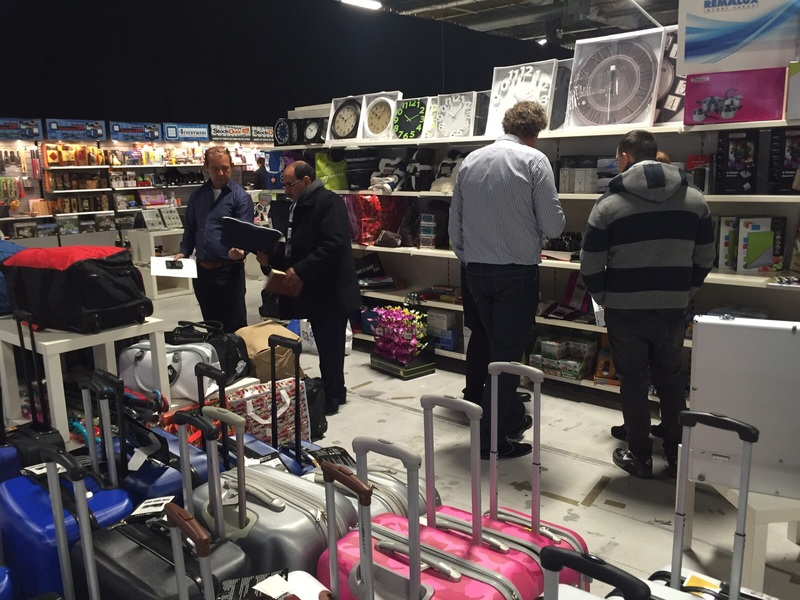 Many (new) buyers have come and are still coming to Manchester to expand their assortment. 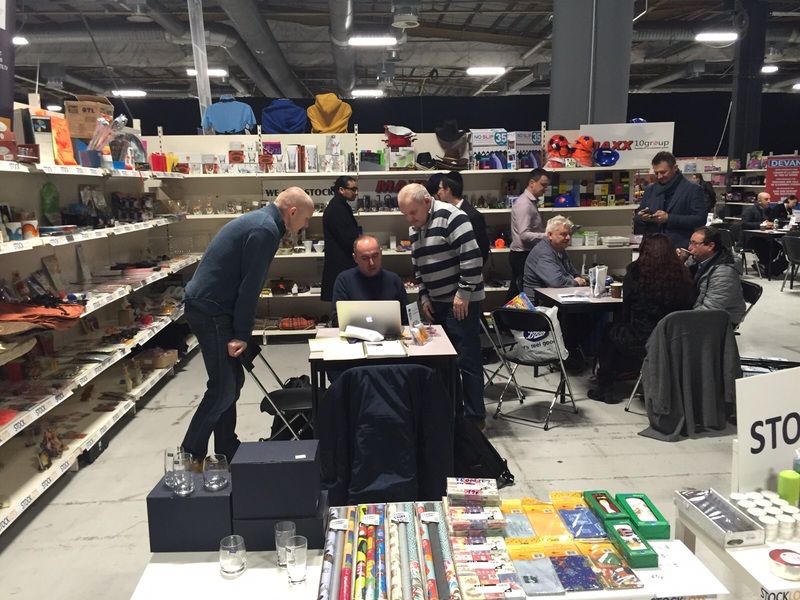 Tomorrow will be the last day of the Eurotrade Fair in Manchester. The trade fair will be open from 09:00 till 17:00.